Helly Hansen Killarney Adventure Race – Info Night – June 12th @ 6:30pm in-store. 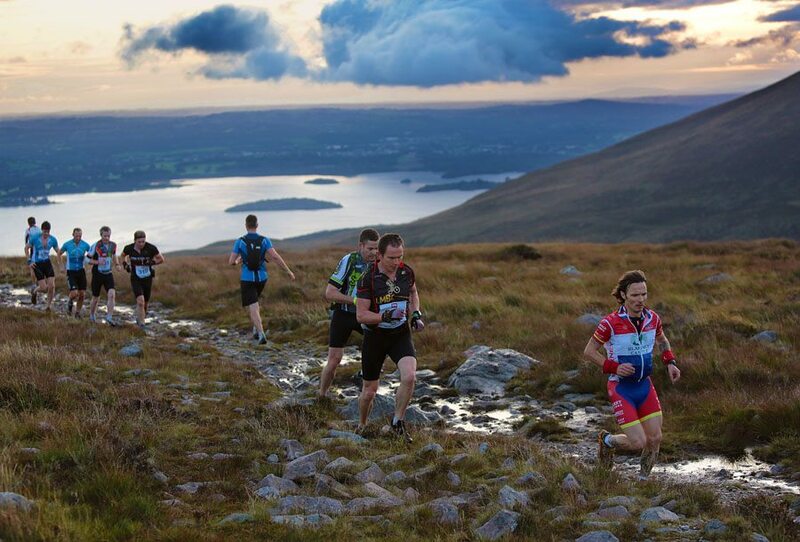 What is the Helly Hansen Killarney Adventure Race? The Helly Hansen Killarney Adventure Race is a one day multi adventure sport race. This race gives competitors the chance to run, hike, cycle and kayak some of the most dramatic, breathtaking and remote scenery in the world. There are 3 different routes options to suit all levels of fitness. You can enter either as an individual or as a 2/3/4 person relay team. Would you like more information on taking part? Come along to our main store on June 12th from 6:30 pm and talk to the guys organising the event plus a few past entrants and find out what it means to take part and decide if you want to take part. There will be discounted registration on the night and plenty of brains to pick regarding training and preparation. Please use the link below to let us know if you’re coming along and how many of your friends, you’re likely to bring.